Using a gonioprism, the Hydrus Microstent is inserted through a clear corneal incision and guided through the trabecular meshwork into Schlemm’s canal. 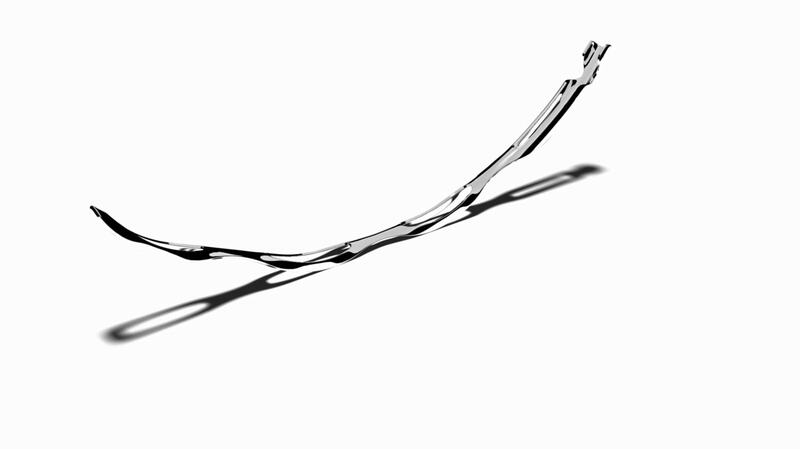 Once in position, the Hydrus Microstent is advanced until the device has scaffolded 90° of the canal, ensuring consistent access to collector channels. 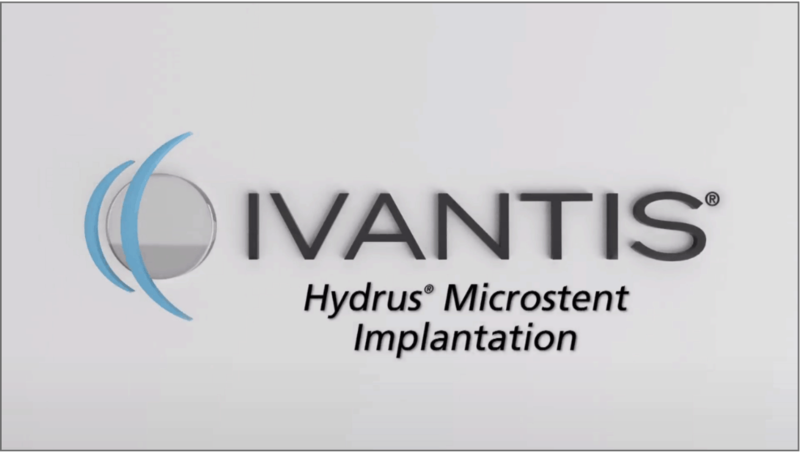 See the Hydrus Microstent’s performance in clinical trials. Reference: Al-Mugheiry TS, Cate H, Clark A, Broadway DC. Microinvasive glaucoma stent (MIGS) surgery with concomitant phakoemulsification cataract extraction: outcomes and the learning curve. J Glaucoma. 2017;26(7):646-651.